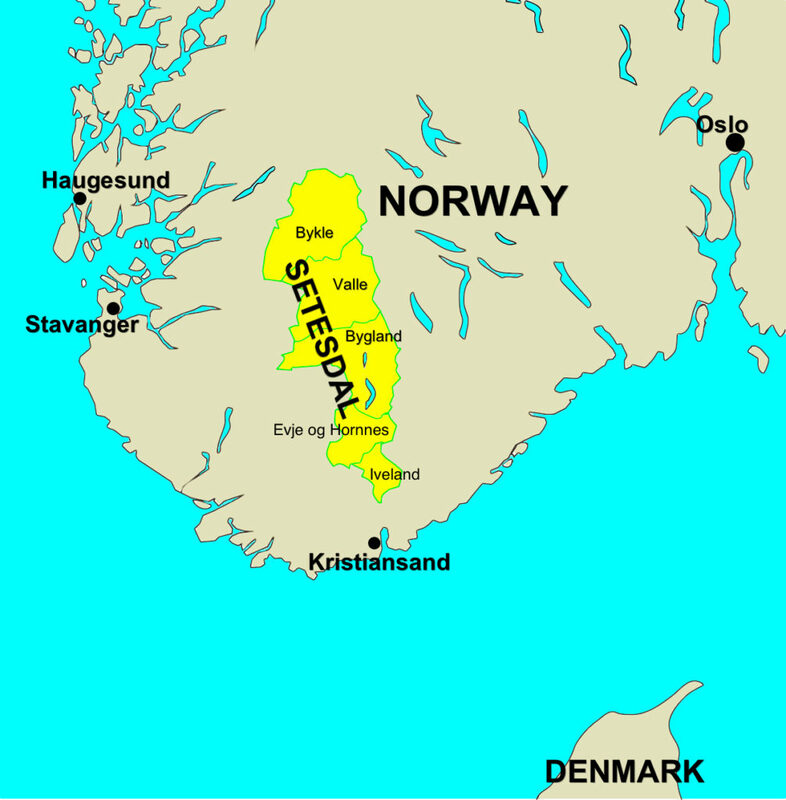 For centuries, Setesdal was not easily accessible, resulting in the old Norwegian dialect and traditions being surprisingly well preserved. Since the viking age, every farm brewed their own beer. Actually, you could lose your farm or be exiled for not brewing beer for Christmas! They have high alcohol tolerance. 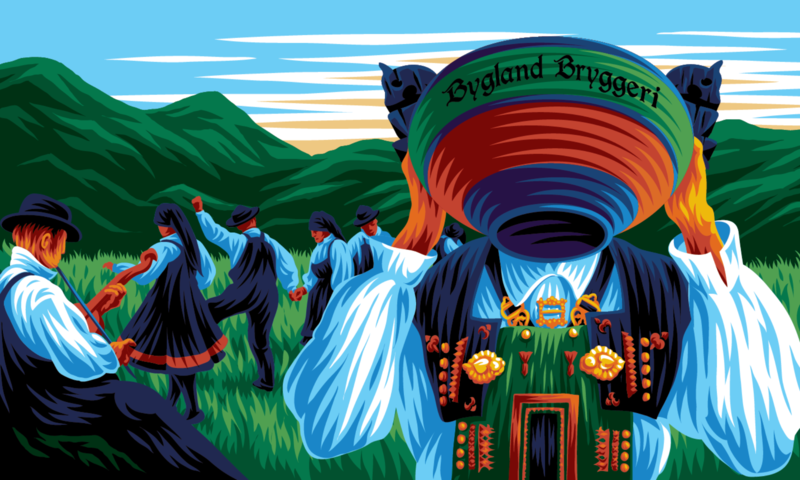 Today, not many brew based on old Norwegian traditions and ingredients. 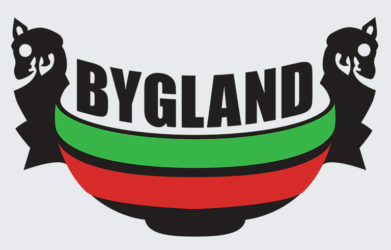 Bygland is proudly breathing new life into Norwegian farmhouse beer – and making them commercially available. Our beer is already available at many of Norway’s hightest ranked beer bars like Cardinal, Schouskjelleren and Røør to name a few. We’ve exported beer to Russia – and were even pictured in an article in the New York Times as they recommended Norway one of the hottest destinations in 2019 for tasting amazing farmhouse beer!